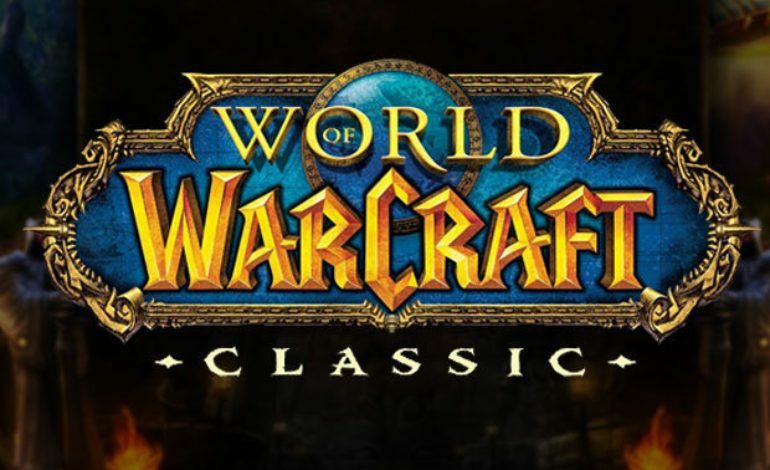 One of the biggest questions heading into BlizzCon 2018 was when World of Warcraft Classic would get its release date. We still don’t have a date, but we at least have a timeframe, as it was announced that the game would launch in the Summer of 2019. On top of that, it was also anounced that anyone who is still subscribed to World of Warcraft will receive the game free of charge. That’s quite a generous gift for the dedicated ones of Azeroth. Also, the much hyped demo is available to play today, if you’re at BlizzCon or you have the Virtual Ticket at home. 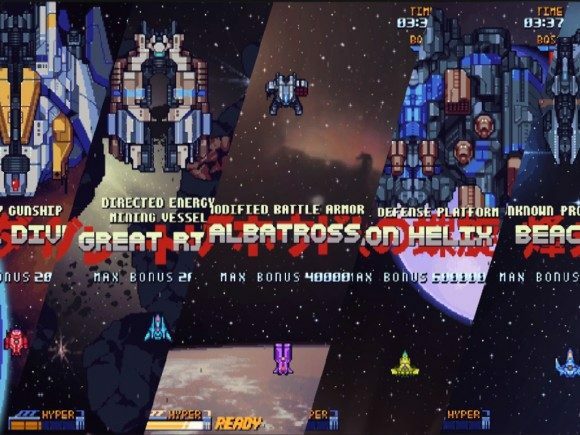 It’s important to note that the demo itself will be timed for users, approximately 60 minutes, but fret not, after 90 minutes you can continue your game as it saves your progress. 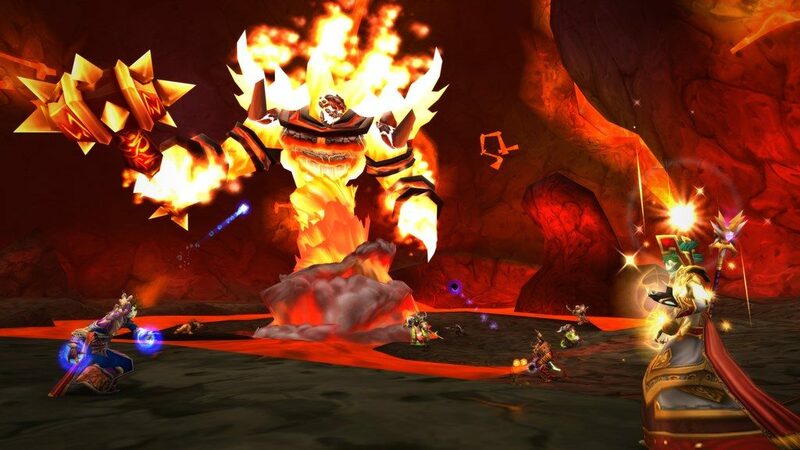 World of Warcraft Classic will launch in Summer of 2019.